India’s medal drought in badminton at the Asian Games finally ended when the women’s team won the bronze. This though, was a small consolation for the overall disappointing show by the shuttlers. India’s medal hopes-Saina, Sindhu and Kashyap –crashed out of the games, ending all the hopes of an individual medal. The contingent also missed the experienced pair of Jwala-Ashwini after Jwala pulled out due to an injury. In the team event, the men’s team was knocked out by their much fancied South-Korean rivals who went on to win the gold. The women’s team, as was expected, did much better. They went past the Chinese, Macau and Thailand before losing against South-Korea in the semi-finals. They won bronze along with Japan, ending a 28 year wait for a badminton medal at the Asian Games.This was the only reason for cheer from the badminton team as they collectively disappointed in the individual events. Two time World Championship bronze medallist P.V.Sindhu crashed out after losing to 34th ranked Manuputty Bellaetrix in the pre-quarters 22-20,16-21,20-22.Sindhu came into the Games high on confidence,but the 19 year old fell to a lesser fancied opponent, bringing her inconsistency to the fore yet again. She was moving slower and seemed out of place, hitting wide or into the net. P.Kashyap after breezing past his opponent in the first round was up against World No.1 Lee Chong Wei in the pre-quarterfinals.He was knocked out in 34 minutes 21-12,21-11, barely putting up a fight. 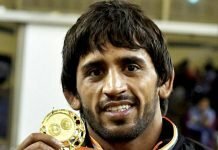 Kashyap,the Commonwealth Games champion needs to raise his game to challenge his higher ranked rivals. An easy draw is not a luxury Kashyap enjoys and he will always be up against the top players from the early stages of a competition. Rising star K.Srikkanth also went out to World No.7 Son Wan Ho 21-19,11-21,18-21.Though a disappointing loss, his confidence and stroke play in the first game is a good sign of progress. 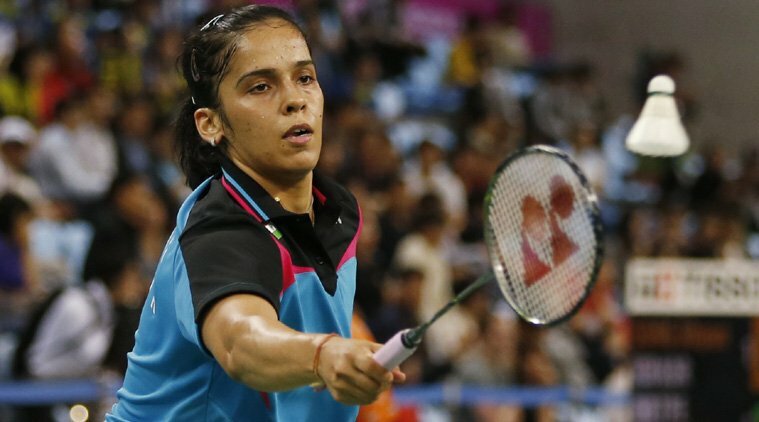 Indian contingent’s spearhead, Saina Nehwal ran into her nemesis Wang Yihan in the quarters, losing 21-18,9-21,7-21.The World No.7’s change of training base seemed to be working as she started on an aggressive note in the first game. She seemed to be moving faster and forced her opponent into lunging towards the net on numerous occasions. She, however failed to maintain the momentum and gave up the next two games meekly. Saina and Wang have now met ten times, the Indian only winning once.The Hyderabadi seems to have lost her golden touch recently, crashing out early in most recent tournaments. Particularly against Wang, she seems to have a mental block. After playing her so frequently, Saina is expected to read her game much better, but she always seems underprepared and unsure. The golden girl of Indian badminton needs to improve her mental and physical fitness if she wants to do better. After Jwala’s pullout,the lack of depth in the doubles department was clearly visible. Sumeeth Reddy and Manu Attri who stunned World No.10 pair Liu/Qiu in the pre-quarters, could not carry forward the momentum and lost in the quarterfinals. 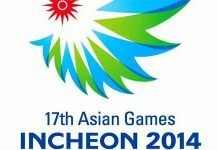 Attri and Sikki Reddy also bowed out of the mixed doubles along with Akshay Dewalkar and Pradnya Gadre, thus ending India’s chances at the Asian Games. The shuttlers entered Incheon as India’s best hopes for medals, but they badly disappointed. The favourites faltered and the rest of the team barely put up a fight. That the women’s team won a bronze is barely reason to look upon the performance with pride and cheer.